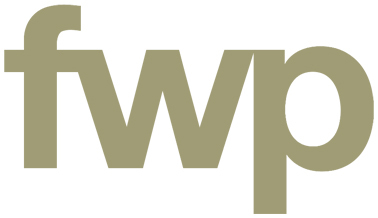 FWP are developing the masterplan for the new mixed-use development of a former landfill site adjacent to the Combe Valley Country Park. 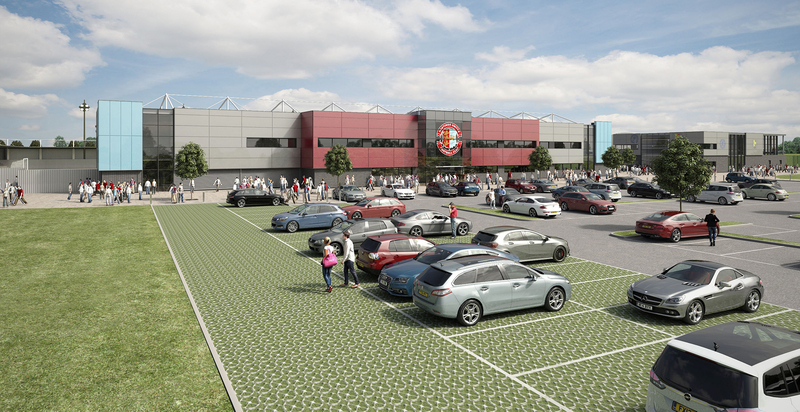 The scheme will include a new 3,000 capacity football ground for Hastings United Football Club, clubhouse and changing facilities for Hastings and St. Leonards Cricket Club and South Saxons Hockey Club. 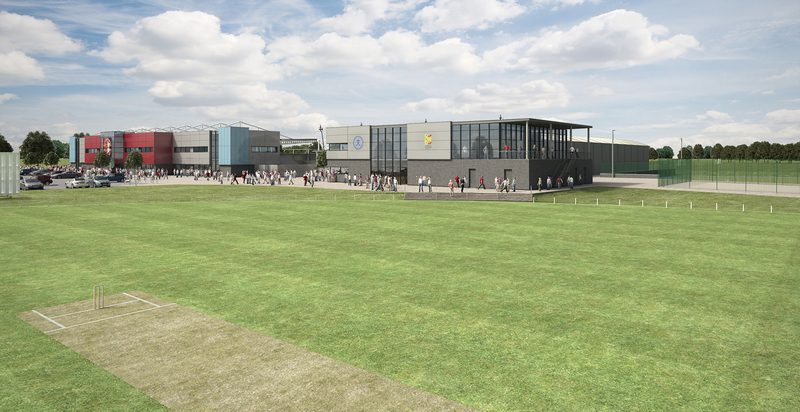 A wide range of external sports facilities will be delivered by the development including cricket, football, hockey, netball and petanque. 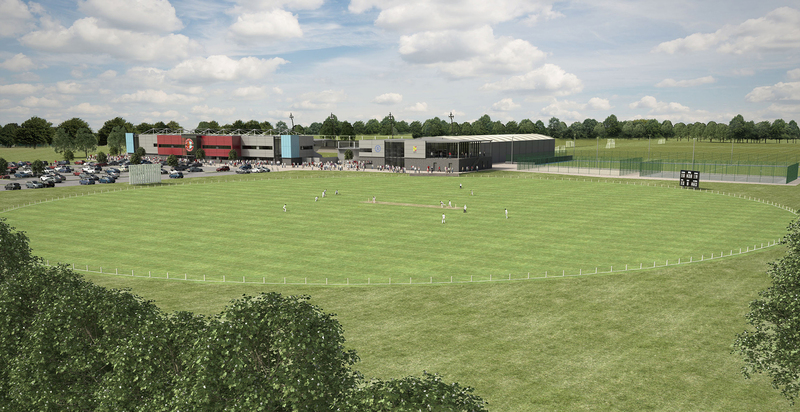 The Combe Valley Sports Village will provide a range of internal and external all-weather sporting facilities for the local community. 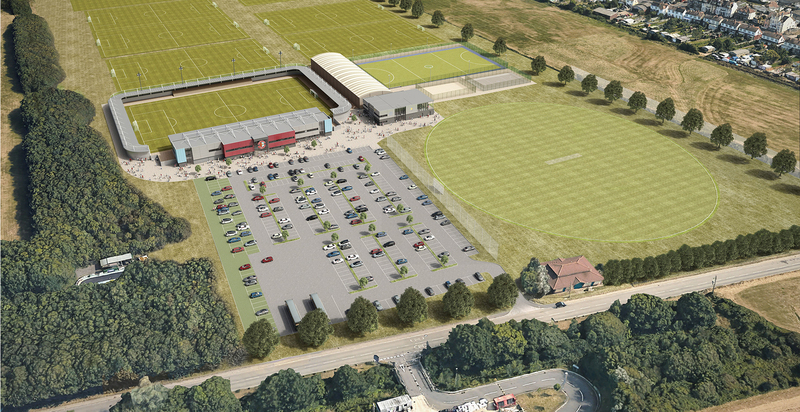 The external floodlit artificial pitched will accommodate a range of sporting activities. The indoor sports hall building will provide changing facilities as well as space for indoor sporting activities such as tennis and badminton. The scheme was recently submitted for pre-application consultation and a planning application has been submitted.